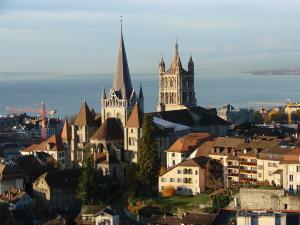 The 3rd NANOTEC workshop was jointly organized on May, 30-31, 2012 in Lausanne, Switzerland. Its program included a series of plenary presentations on several selected technologies, followed by a panel discussion on the programmatic and explorative perspectives of these technologies in which the results of the SWOT analysis were assessed. This report gathers the technology - design interactions in the Beyond-CMOS domain discussed at the workshops. The report on this workshop, written as deliverable for the European Commission, is now available below.